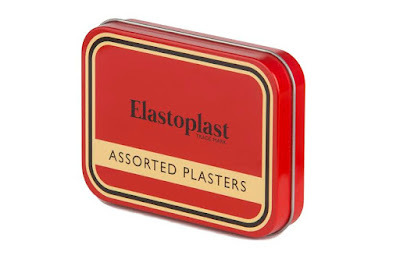 WIN #10: Exclusive Elastoplast Vintage Tin and a bundle of Plasters! 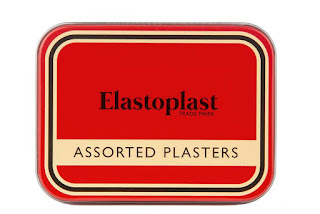 Win x2 Elastoplast Vintage Tins and an assortment of plaster ranges! Since the first innovative plaster was introduced more than 90 years ago, the Beiersdorf brand Elastoplast became the expert in wound care. The Elastoplast range offers effective products for grazed knees, foot wounds, and many other minor injuries. In 1896, Smith and Nephew introduced its wound dressings and Elastoplast was born. For 119 years, the plasters have progressed along with technology and the world advances. Today we have plasters and wound dressings of all sorts, for all minor injuries and wounds. Now owned by Beiersdorf, the well known name we love so much has released a vintage tin that three of my lucky readers/visitors can win! A selection of Elastoplast plaster ranges including AquaProtect. Please note: You must at least follow/like both Unique Young Mum and Elastoplast on at least one social media platform! To find out more about Elastoplast and to view their full range, check out the official website here.